Theresa May is holding talks on Brexit with Northern Ireland’s five main political parties at Stormont. Mrs May has been spending Wednesday morning meeting the political parties. Brexit: Will May make ‘good enough’ progress? 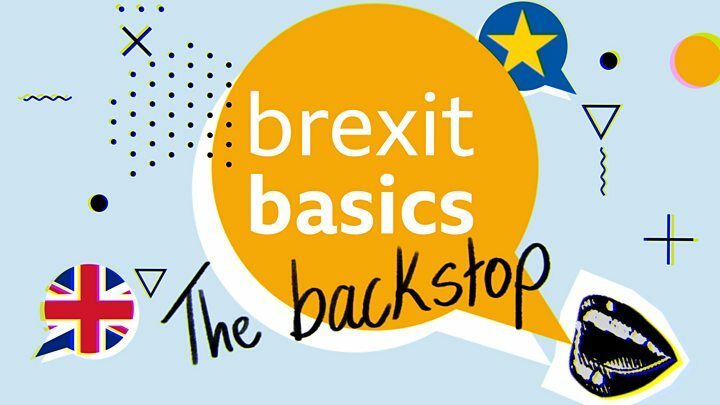 Today Theresa May is in Northern Ireland meeting the different political parties – including the DUP, whose votes she needs in Parliament, who are totally opposed to the current version of the controversial backstop as well as Sinn Féin who are just as adamant that it must remain. Then tomorrow Mrs May will be in Brussels, asking, again, for the EU to amend the policy seeking either a time limit, or a legal upgrade to the promise that both sides will only use it if they really, really, really have to, and they don’t expect it to last for ever. In short, today’s a chance for the PM to test out what she’ll ask for, tomorrow, an opportunity to sell it as hard as she can in Brussels. 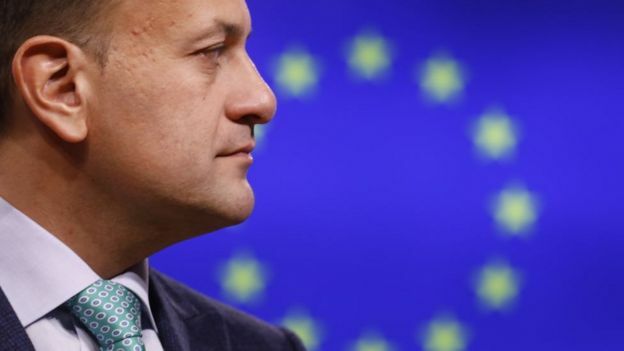 There has been no functioning devolved government since January 2017, after a row between the DUP and Sinn Féin over a flawed green energy scheme collapsed the power-sharing executive. What did the parties say after the meeting? He added that the UUP had to “drag” the PM to a place where they could raise the restoration of Stormont, and that she wanted to focus on Brexit. Mr Swann said his party told her they want direct rule implemented in NI if there is a no deal Brexit. 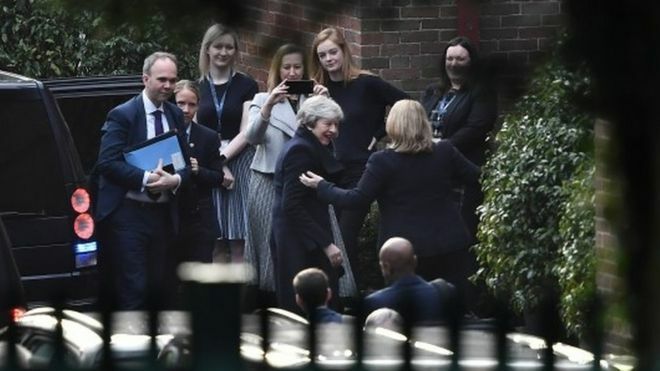 Leader Naomi Long said the time for “assurances” on Brexit from the British government was over, describing her party’s talks with Mrs May as “constructive but very direct”. Ms Long reiterated the party had heard nothing new from Mrs May and that it still backed the Brexit deal that included the backstop.